Tributes are being paid to Ranking Roger, the talented, energetic and charismatic frontman from The Beat, who passed away aged 56 on Tuesday 26 March surrounded by family. Birmingham born star Roger Charlery, was diagnosed with cancer at the end of last year but remained a creative force until the end – recently releasing a new album and putting the finishing touches to an autobiography whilst undergoing treatment. In Autumn 2018, just before he was about to embark on his first US tour in over 12 years Roger was diagnosed with cancer. At the time he was riding high having just released a live DVD from a sold-out London Roundhouse show, finished a new studio album and had over the preceding year enjoyed enormous worldwide success touring with lifelong friends The Selecter. After his diagnosis The Beat cancelled all forthcoming live dates. As 2019 began Roger finished his biography ‘I Just Can’t Stop It’ with co-writer Daniel Rachel which will be released in the spring. And the new studio album ‘Public Confidential’, which he was so rightly proud of, was released in January by DMF Records. 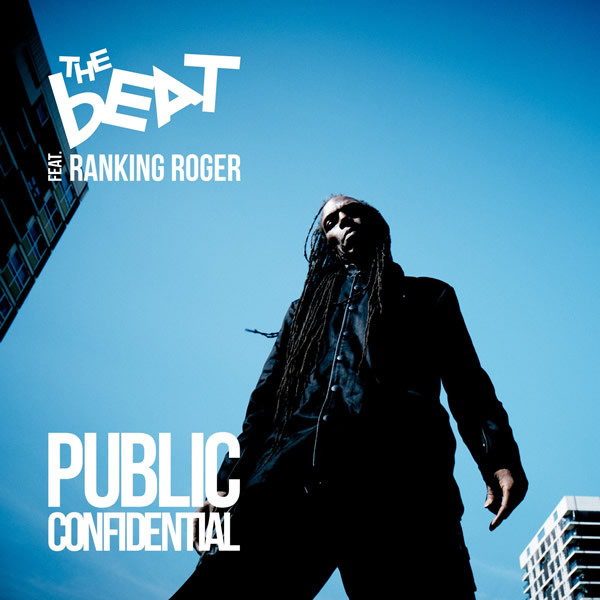 Ranking Roger was an original member of The Beat who formed in Birmingham in 1978. Their numerous hits include Mirror in the Bathroom, Tears of A Clown, Ranking Full Stop and Hands off She’s Mine. 2-Tone was a crucial multi-racial, multi-cultural explosion borne out of Coventry and the Midlands that remade British pop from 1979 onwards.